Jeju Olle Trail Route No. 2 – NO!!! Scooter, Go!!! Go!!! Hahahaha .. In traveling… Planning is just a guide .. 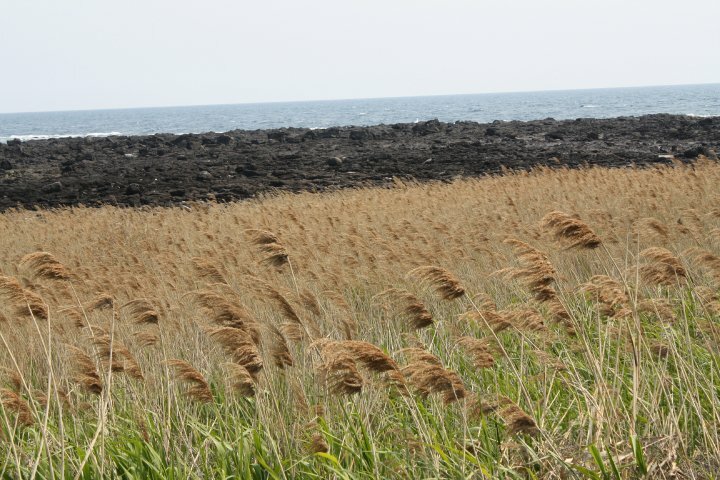 I love to go with a flow … No Jeju Olle Trail Route No. 2 for us this time .. Renting a scooter give us more mileage to travel and stop at any place that we feel like going.. “Panjang Kaki” :)How we meet our Scooter owner? After having a very long walk for Olle route 1, and felt how inconvenience for us to commute from our guesthouse to other locations, we decided to rent a scooter. After some calls made by our guesthouse owner, we are waiting eagerly for our scooter owner to fetch us and pick our scooter. After 30 minutes and more I guess, he came and asked our guesthouse owner several questions about us. He looks nervous and later I found out that we are his first foreign customer!! And as language is concern, he worries more! International Driving License – Check, and an assurance that I can actually speak basic Korean ease him a little bit and off we are on the road to pick up our scooter. No wonder we need to wait for him more than 30 minutes, his shop is actually somewhere, quite far from the guesthouse area. We tried so hard to remember the road, junction, signboard or anything that can be a mark so that we didn’t lost. Now, we are nervous! 🙂 But hey, this is what we call adventure! The owner is a very nice man, trying hard to talk to me in a simple Korean so that I can understand him. Telling me about everything we see a long the way and I will translate it back to my sister. He owns a very, very nice shop and house!!! And very nice and wide range of scooter to choose from. After some documentation and checking on the condition of the scooter so that we are supposed to return it back in the original condition, some commemorative picture and a map, our journey begins!!! The scooter owner is so kind that he offered to accompany us to our first location. Or maybe he worried that we might run away with his scooter? Hahaha .. For 2 days this scooter will be our!!! 2. Check for the condition of your transportation for any previous scratch so that you won’t be blame for it later. 3. Check your fuel meter as you need to return the same exact amount. In Korean the driver seat will be on the left, so you need to familiarize yourself with the difference. Udo had me at Hello!!! I wish I can live here where my house will facing the blue sea and at the back garden full with beautiful flowers .. and it will be good if it has 1 supermarket ..ahaksss … dream on..
Udo Island is a mysterious island and it has everything that you can expect an island in Jeju can offer. 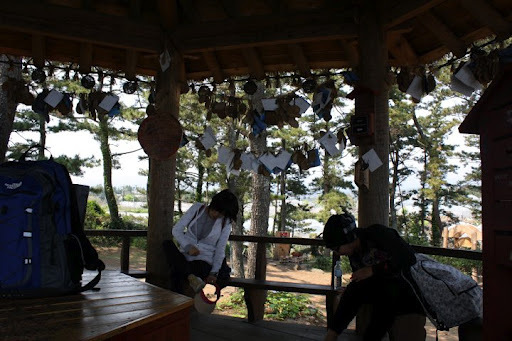 A small island with around 2000 inhabitants, 10 minutes from Seongsan port by ferry. Due to volcanic activity on the island, Udo’s coasts are filled with impressive black stones and rocks. We opt for a different transportation to explore Udo, scooter!!! Walking no more ….We rent a scooter through our guesthouse owner for 2 days to explore the rest of Seongsan Ichilbung area and Udo. Bought our ticket with the help of our kind scooter owner (I will write a story about him later) and hop we off to Udo Island with our cute scooter (the same experience if you bring your transpiration on the Penang Ferry). 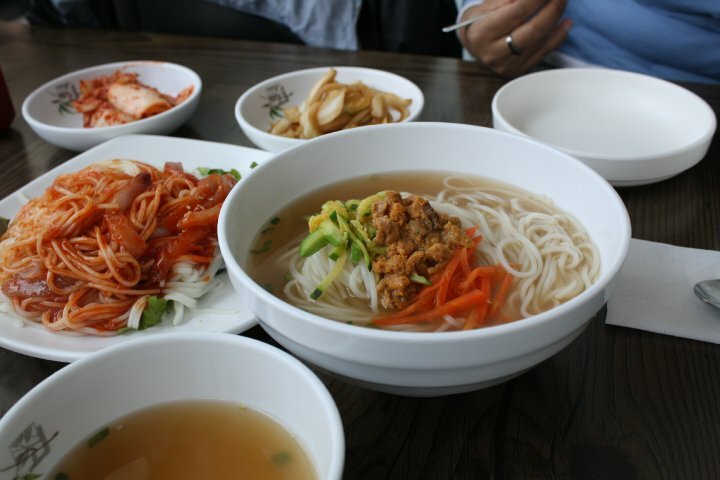 We took our own sweet time exploring Udo for 2 – 3 hour and back to Seongsan port. By Bus: From Seogwipo or Jeju si, take a bus to Seongsangri Port. The bus will drop you approx. 10 minutes (walking) from the harbor. Once at the harbor, the ferry terminal is visible. The ferry takes 15 minutes to get to Udo Island and if you wish, you may take your car over to the island. Time:It takes about 1 hour to get around the island; however for quality sightseeing, it will take longer. For our second trip to Jeju, we change our location from Seogwipo to the other part of Jeju Island. Much remote area with a small town that becomes quiet after 9 pm. This time we took a taxi as our guesthouse is located quite far from the main road, a countryside. We planned to walk at Route no. 1, no. 1.1 which is Udo and no. 2 which mainly surround the main objective of our tour which is Seongsan Ichulbung @ Sunrise Peak. 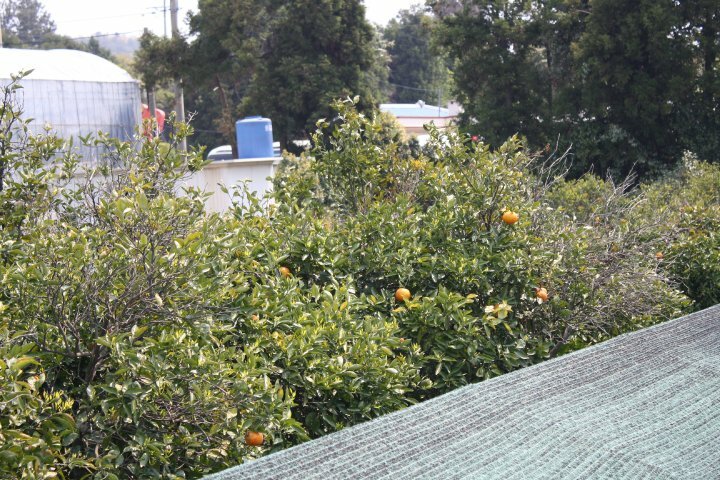 Our guesthouse owner is a young lady who came from Seoul after decided that she need more peaceful and low pace life. Rent the big land with a house and open it as a guesthouse. Basically we are staying together with her. She dropped us in front of Siheung Elementry school gate as a starting point of Route 1 and we start our walking for that day aiming to finish almost 20 KM trail plus doing a little bit of hiking. But after some hiking for 3 KM we end up doing our own Olle Trail that we called Olla Trail by following the smell of food. So, please eat before you walk or not you will end up like us J. But after all, we still walked for 20 KM for that day!! After an hour bus ride from Jeju International airport to Jeju Hiking Inn at Seogwipo area and a very nice sleep in a very humble room, we woke up early and been greet by Kyung Min a Jeju native who will become our tour guide for Jeju Olle Route 7. Three of us, Kyung Min, my sister and me take a quick cab drive at the starting point of Route no. 7. Jeju Olle also a first experience for Kyu Ming who never tried this activity despite being a Jeju native. I guess my pictures will tell you more on what you can expect during this 15 KM journey that took us 7 hours to finish it. I love Olle Walking !!!! Walking .. walking and walking.. this is what you can expect in South Korea. Especially at Jeju Island. 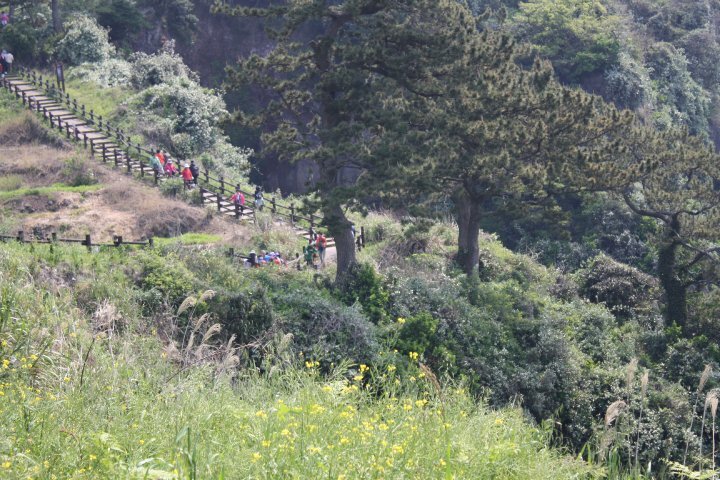 With the find weather where you can happily walking even at noon and being accompany with extremely beautiful view I welcome Jeju Olle Walking activity with a big heart. 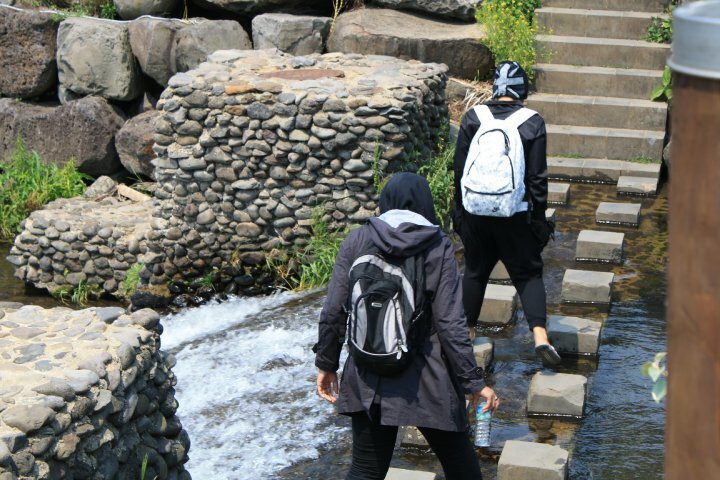 The Jeju Olle, which were inspired by the famous Pilgrim’s Trail in Spain, was made from the hidden, forgotten routes of Jeju Island, which cars cannot access. 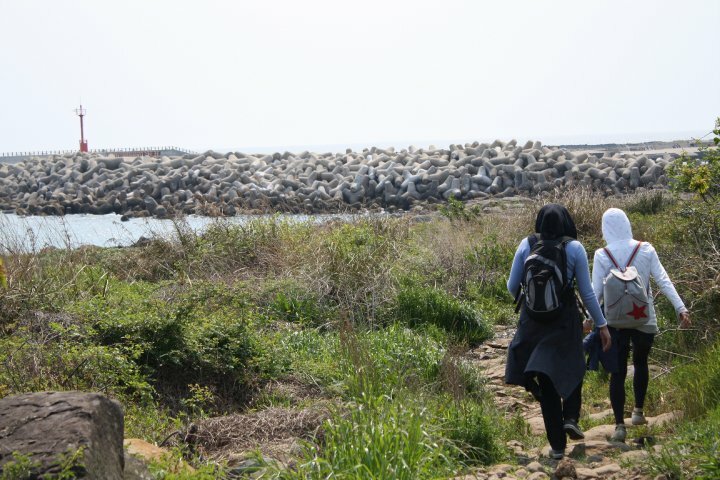 The route will take you to forests, mountains, beaches, and remote places and offer unrivalled views over Jeju’s unique, dramatic, volcanic landscape. The paths are connected, so you can start your walk from where you finished the previous day. The route is divided into twelve sections, which will take you through along forests, beaches, and villages, where you can meet the warmhearted local people. If you want to explore all routes, usually 2 weeks will be needed!!! Who says Jeju Island is small? Clothing – Jeju weather is unpredictable. Even though the sky is clear, prepare suitable clothing for occasional strong winds and rain. Wind stopper jackets, a spare jacket with long sleeves and raincoats are recommended. Cash – When you buy seafood, drinks or snacks on the routes, please be aware that the kiosks don’t take credit cards. These small stalls are often run by old grandmothers, who only accept cash. Be prepared and bring a small amount of money with you. Mental and Physical – 1 course route usually will be more than 10 KM and it will take more than half of your day walking. Just take it easy and don’t force yourself to finish it if you can’t. Anyway, you are not walking for a finishing line and prize!!! 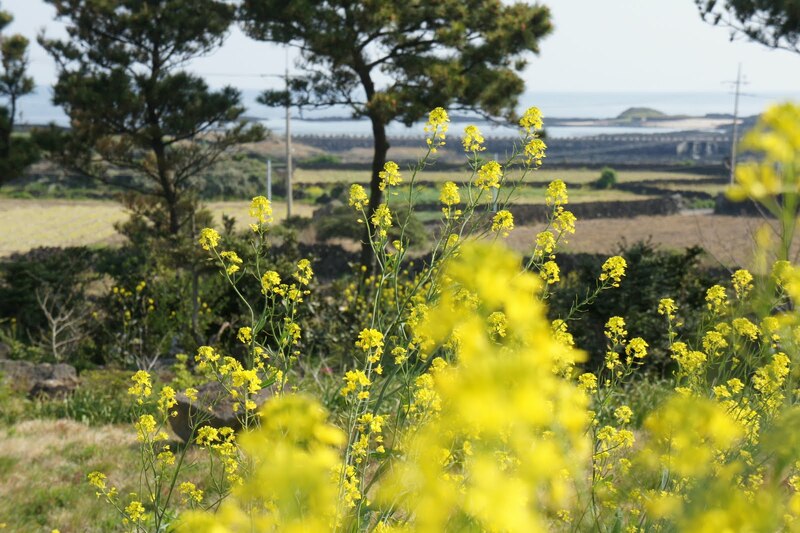 Along the way you will be fascinated with what Jeju can offer for your eyes, soul, and taste bud which you can’t easily encounter if you take a different way of touring Jeju and that is why I never stop at trail route no. 7!! !